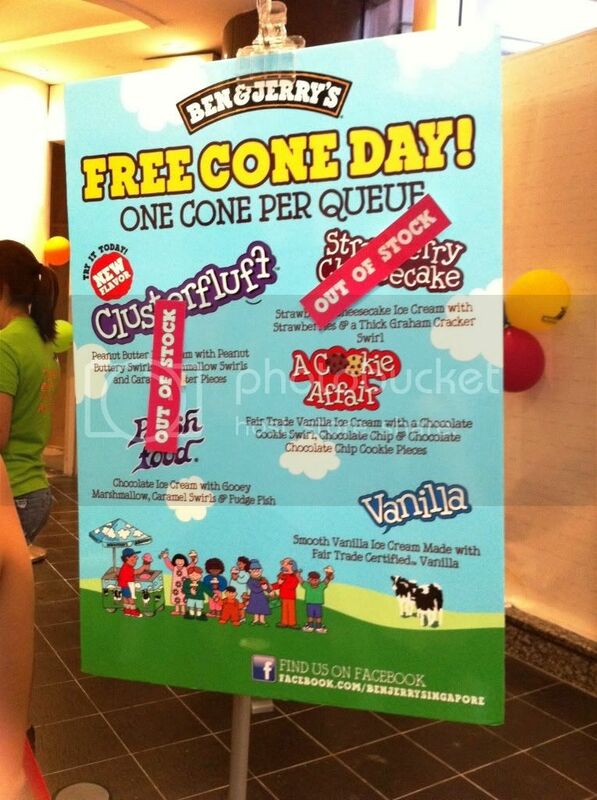 Did you go down to the various B&J stores for your free cones on the 12th of April? 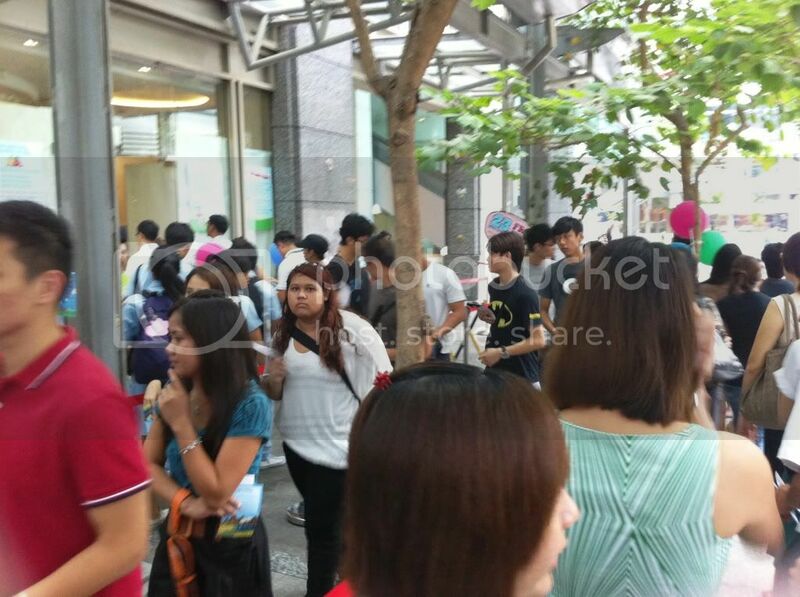 The queue was alright; I went down at 4.30pm. Got to know through Twitter that many people waited for very long in the morning & early afternoon. 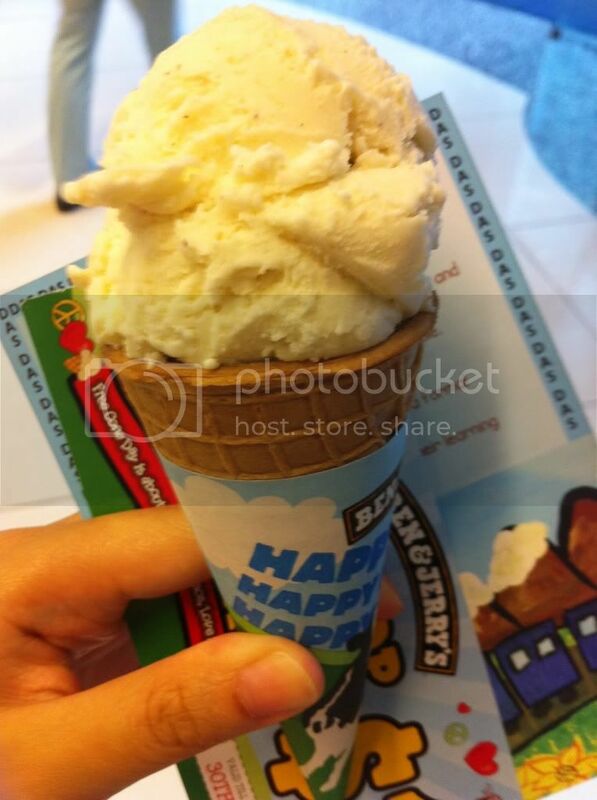 All flavours were snatched up by then, so only the vanilla flavour was left. 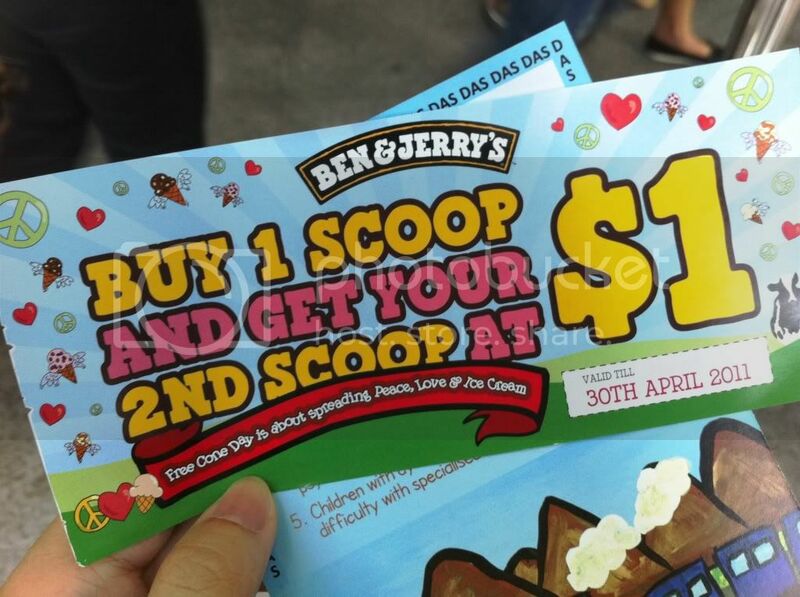 B&J Free Cone Day served up to 62,300 scoops this year!